Nepal Astronomical Society (NASO) is a not-for-profit organization in Nepal. Its main aim is to create a strong scientific community within the country. It provides a common platform for all astronomy/astrophysics/space science enthusiastic. It promotes science & technology via its outreach, education and research activities on astronomy and space science. 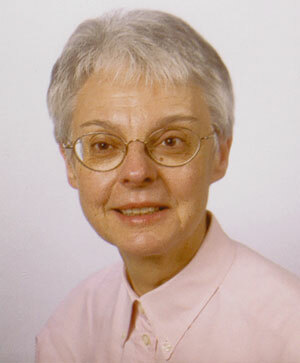 Dr. Guinan is a professor of Astrophysics and Planetary Science at Villanova University; Served on IAU Astronomy Education and Outreach programs/committees over the last twenty years – including the International School for Young Astronomers (ISYA) and Teaching Astronomy for Development (TAD). He is currently chair of the Astronomy for Universities and Research Program at the IAU Office for Astronomy for Development (IAU/OAD). His research interest includes Stellar & Solar Astrophysics, Variable stars, Observational Cosmology, Astrobiology, Exoplanets, etc. 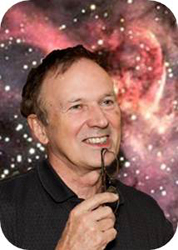 He has published over 700 papers that utilized ground-based and NASA/ESA X-ray–Infrared space-mission data and also works with Amateur Astronomy groups. Dr. Michele Gerbaldi is an associated Researcher at the Institut d’Astrophysique de Paris (IAP), France. Her astronomical researches are focused on atmospheric properties and evolutionary status of peculiar early type stars. She was a vice-chairperson (1992-1997) and chairperson (1997-2007) of the International School for Young Astronomers (ISYA) at International Astronomical Union (IAU). She is now acting as a member (2015-2018) of the Steering Committee of Division C. She is involved with the activities of the IAU Office of Astronomy for Development (OAD) Task Force 1: Universities and Research and currently working on her project called Starlight in the University: Astrolab. 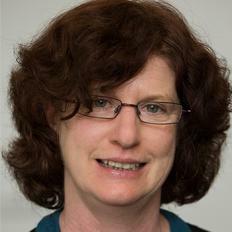 Dr. Maria Cunningham is a senior lecturer in Department of Astrophysics at School of Physics, University of New South Wales (UNSW) Sydney, Australia. Her research interests include Molecular Astrophysics, Bioastronomy, and Turbulence and energy transfer in the interstellar medium. she has a particular interest in investigating pre-biotic molecules in the interstellar medium, and she is involved in collaborative research with groups in the USA, Chile and Germany. She is also interested in using data intensive astronomy together with computational astrophysics to understand the relationship between star formation and the surrounding interstellar medium. 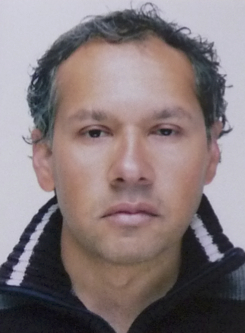 Dr. Sanjaya Poudel is a post-doctoral fellow at Korea Astronomy and Space Science Institute (KASI). He received his PhD in 2011 from University of Heidelberg, Germany. His research interest is the formation and evolution of low mass galaxies. These so-called dwarf-galaxies are fundamental unit blocks of the universe. They are the most abundant and early formed objects as our hierarchical cosmology predicts. Characterizing their properties and understanding the physical processes that influence their evolution have become important tool to understand how large scale structure came to exist in the early Universe and how our observable Universe evolved after the Big-Bang. 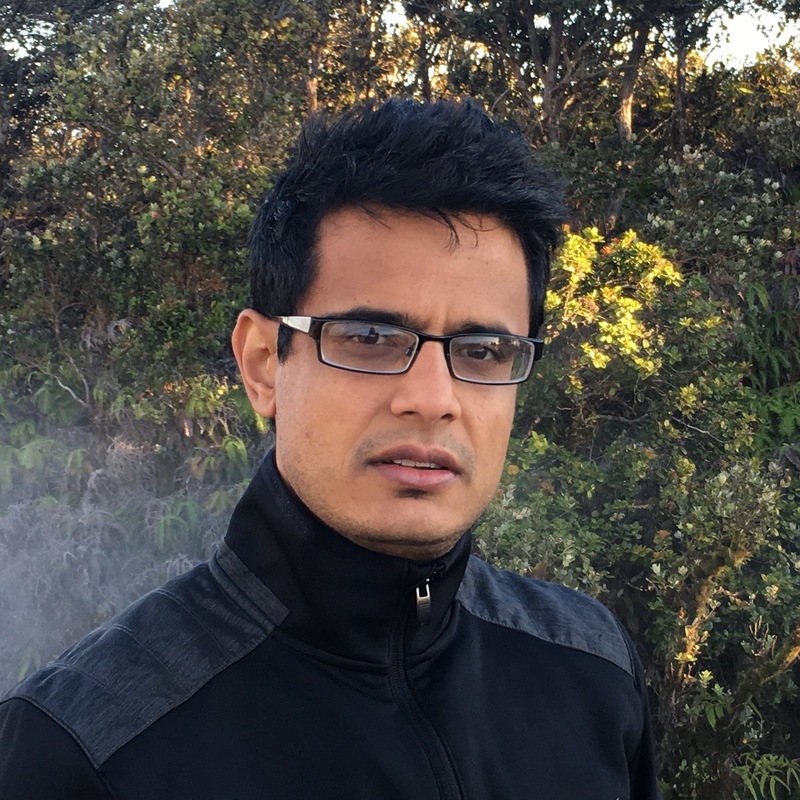 Dr Prajwal Raj Kafle is a lecturer at the International Centre for Radio Astronomy Research (ICRAR) in the University of Western Australia (UWA). He has extensive experience observing with large optical telescope, working with super-computing facilities, analyzing big-data and solving scientific problems. His expertise lies in python programming, bayesian statistics and scientific methods. He regularly publishes scientific research in reputed international peer-reviewed journals, publishes outreach/op-ed articles in the newspapers and magazines. Currently, he is involved in two largest endeavors of Australian Optical Astronomy community, i.e., Galactic Archaeology with HERMES (GALAH) and Galaxy and Mass Assembly (GAMA) surveys. 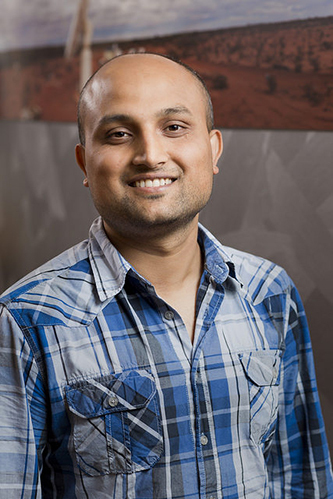 Dr. Suman Satyal got his Ph.D. in astronomy and astrophysics working with Prof. Dr. Zdzislaw Musielak at the University of Texas at Arlington where he specialized on the orbital dynamics of the exoplanets in stellar binaries. He later extended his research into detection of exoplanets and exomoons. He has authored several scientific papers and his research has been recognized with notable awards and fellowships. As an active member of AAS and APS, he has presented his research in national and international conferences and actively participated in workshops to work on Exoplanet Light Curves, hosted by the NASA Exoplanet Science Institute. Mr. Suresh Bhattarai is an adjunct faculty at Department of Physics, Tri-Chandra Multiple Campus. Graduated with M.Sc. Physics degree with majors Astrophysics and Plasma Physics from Tribhuvan University in 2011, his research interests are Planetary Science, Star Formation, ISM, High Energy Astrophysics, Astrochemistry, and Astrobiology. He has eclectic experience on astronomy outreach and education in Nepal. He is a member at International Board of International Olympiad on Astronomy and Astrophysics (IOAA). 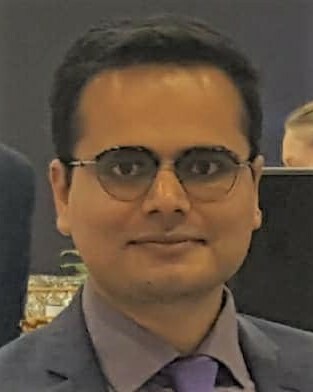 He is also elected as Regional Coordinator for the Asia Pacific (2013-2017) at Space Generation Advisory Council in Support of United Nations Programme on Space Applications (SGAC), chairman at EurAstro World. 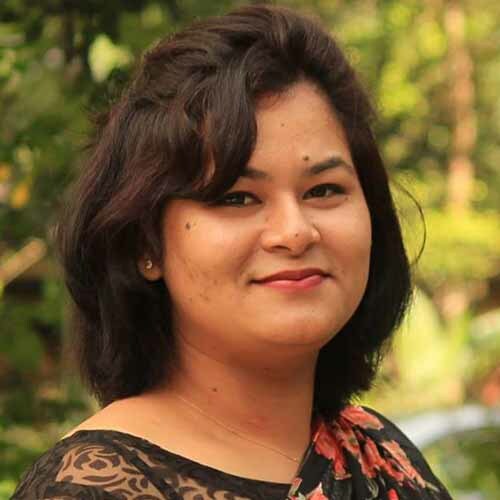 Manisha Dwa, a physics graduate from Prithvi Narayan Campus, Tribhuvan University (TU) is a science mentor at Ankur Vidhyashram where she develops and tests different outreach and educational materials on astronomy and space science among school students. Her research interest lies in STEM education and art-craft. She is a member at National Astronomy Olympiad Organizing Committee-Nepal and International Board of International Oympiad on Astronomy and Astrophysics (IOAA). She is a focal point for Universe Awareness (UNAWE) programs in Nepal, coordinator of Women in Astronomy Nepal (WIAN) and a landscape astrophotographer. Her works has been featured in different national magazines and newspapers. 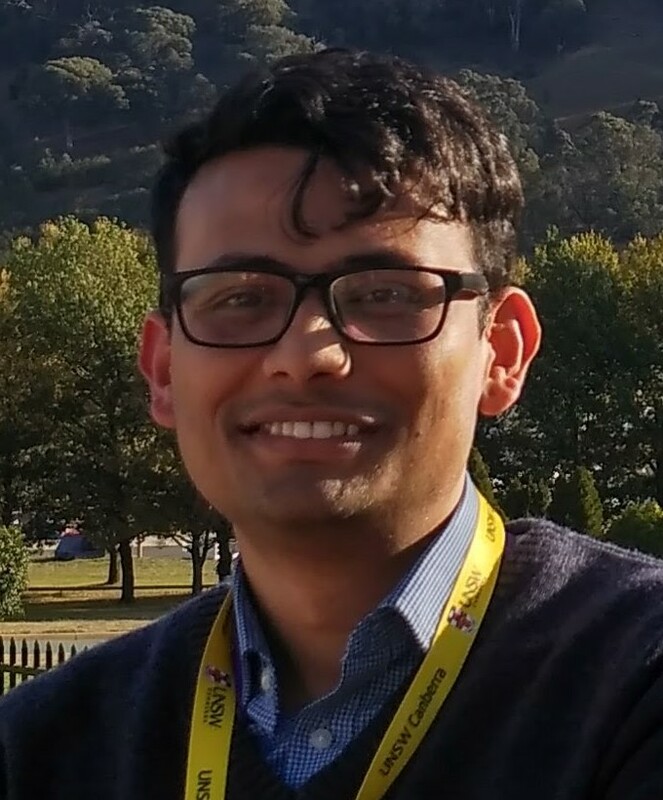 Sudip Bhattrai is an Assistant Professor of aerospace engineering at IOE, Tribhuvan University (Nepal) since 2014 and is currently a postgraduate research student at UNSW Canberra, studying the hypersonic conformal surface/shape prediction, aeroelastic characteristics of hypersonic surfaces and uncertainty quantification, using numerical and experimental techniques. Mainly, his research is focused on hypersonic aerothermodynamics, airbreathing propulsion and combustion. His researches have utilized numerical modeling and simulation in OpenFOAM, US3D, ANSYS, MATLAB, and several open-source platforms. He is the author of over a dozen journal and conference papers in the fields of hypersonic vehicle sciences, UAVs, flight operations, and energy systems. Narayan Dhital is working as an AirMeetsSpace Engineer in DLR, GfR mbH, Germany. He is also pursuing a Master of International Affairs and Diplomacy from the United Nations, Institute of Training and Research, in Geneva, Switzerland. He holds a master’s of science degree in Space Science and Technology, focusing on Global Navigation Satellite Systems, from the Technical University of Munich and a bachelor’s of science degree in Earth and Space Sciences, focusing on space physics, from Jacobs University, Germany.